← How to print PDF files from Windows Service? While a conversion of a regular OCR PDF (lang German) worked for an XLS output, it did not for an XLSX format. Any idea of why that wouldn't work? We dearly require XLSX to be working. 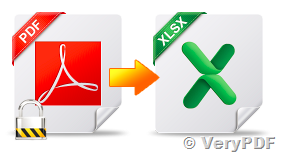 "VeryPDF OCR to Any Converter Command Line" is can only create XLS file, it can't create XLSX file format yet, however, after you purchased "VeryPDF OCR to Any Converter Command Line" product, please send to us your Order ID, we will add XLSX output format to you free, we hoping this offer will okay to you. 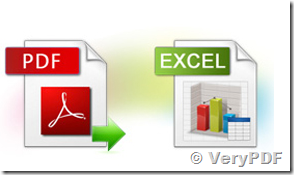 How to convert scanned pdf file to excel in C#? 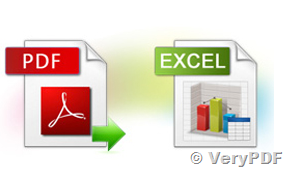 How to convert a low resolution image based PDF file to editable Excel document? How to call Image to PDF OCR SDK from C# source code? 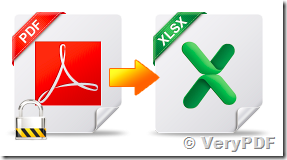 How to convert image PDF to PDF which can be copied and pasted with? How to check PDF spelling error without MS Word installed? 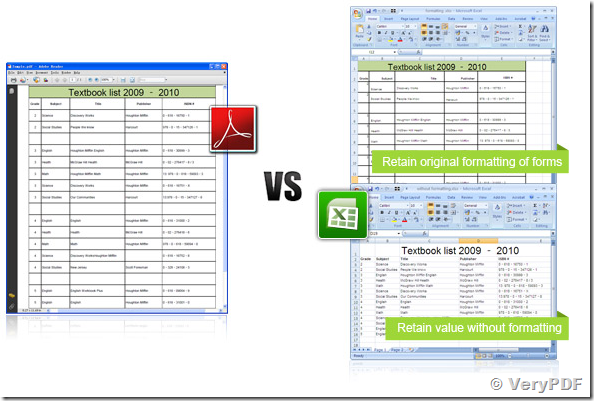 How to OCR image, PDF, scan file by one software? This entry was posted in OCR Products and tagged OCR to Any, PDF to Excel, PDF to XLS, PDF to XLSX. Bookmark the permalink.